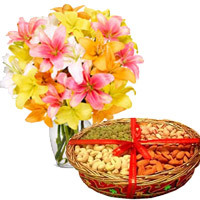 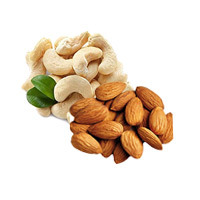 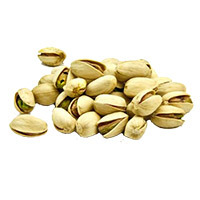 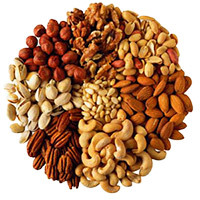 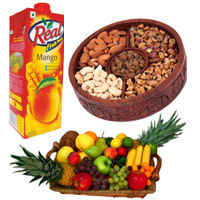 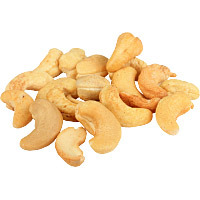 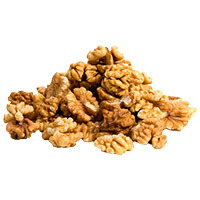 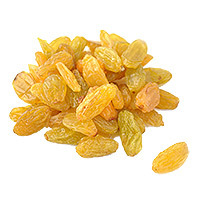 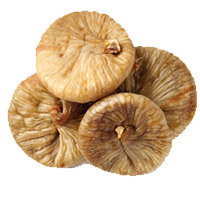 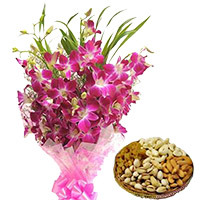 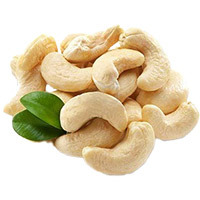 Celebrate Rakhi festival by sending Rakhi with Dry Fruits for your bother in India. 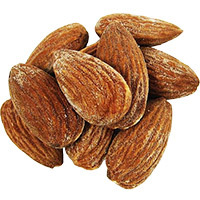 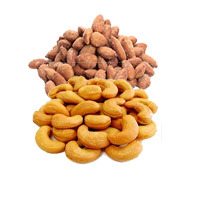 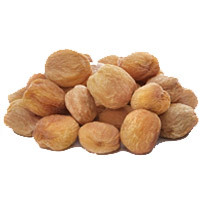 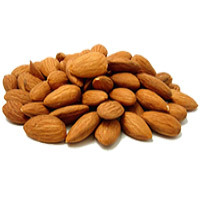 Our fresh and best quality dry fruits will help you connect with your brother on Raksha Bandhan. 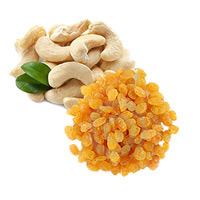 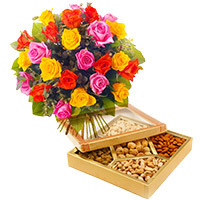 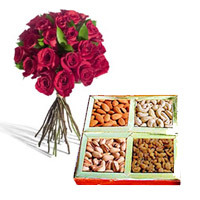 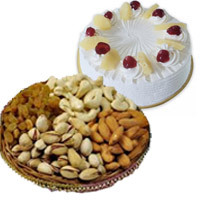 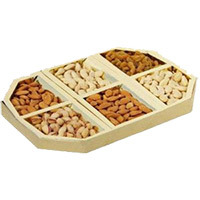 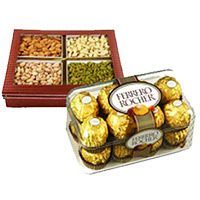 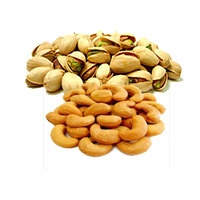 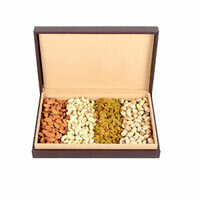 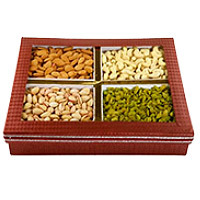 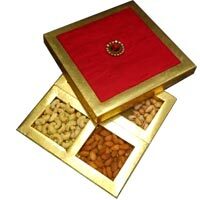 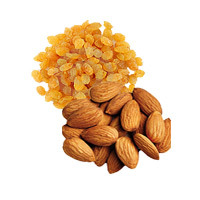 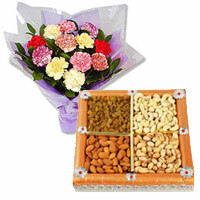 Dry Fruits and Rakhi make one of the Best Rakhi Gift Idea. 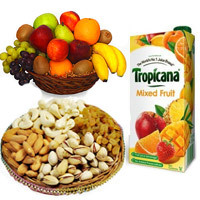 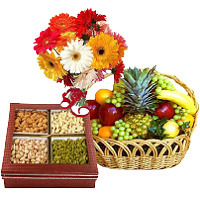 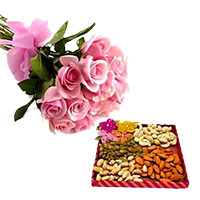 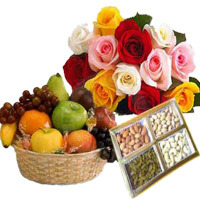 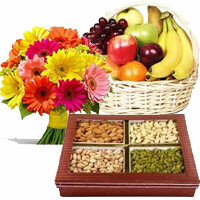 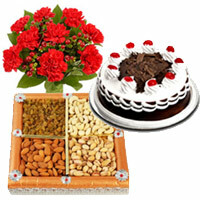 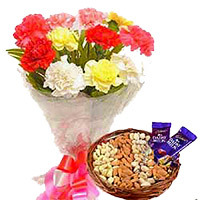 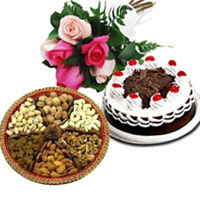 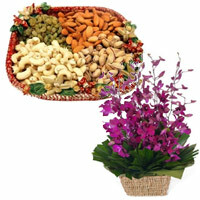 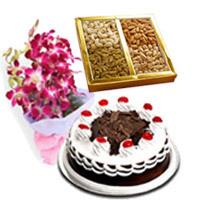 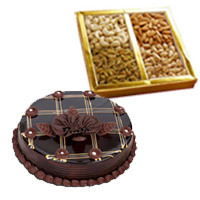 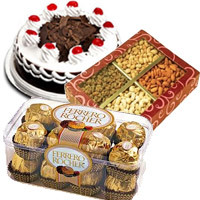 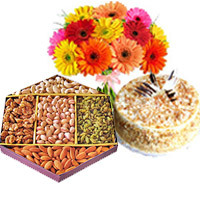 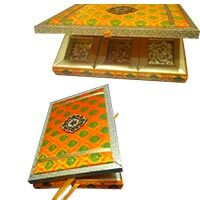 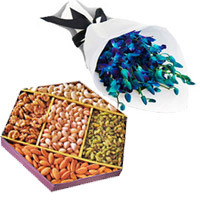 You can send the combination of Dry Fruits with Fancy Rakhi for your brother. 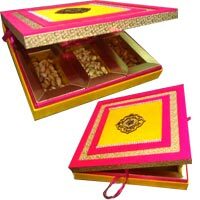 Avail the services of Lovenwishes to convey your best Rakhi wishes for your brothers by sending Rakhi Gifts to India through Lovenwishes.